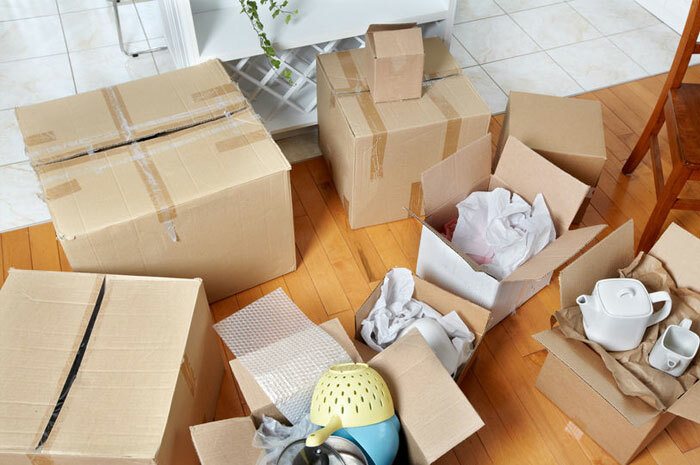 Packing and moving all of your belongings can be a time consuming and stressful process. Read over these tips to eliminate stress and use your time effectively! If you have any questions please feel free to Contact Us. We will be happy to help you with all your storage needs in Chelan! Electronics – Heat, cold and humidity can ruin electronics. Fine cloth (silk, hand-woven fabrics) – Damp spaces create a situation perfect for mildew. Wood – Humidity can warp and rot wood.Paintings – If you have an expensive painting, make sure the paints used are heat and humidity resistant.Living things – Nothing living should be kept in storage, but if you need to store a plant for a week or so, make sure you have climate control. Choose Chelan Mini Storage for all your Chelan or Manson, self storage needs!